Original owners are ready for the next chapter in their lives! They have made amazing memories in this custom built home but now they want a new family to come in and make their own. A sunrise dip in the pool and a sunset cocktail on the front porch await you. 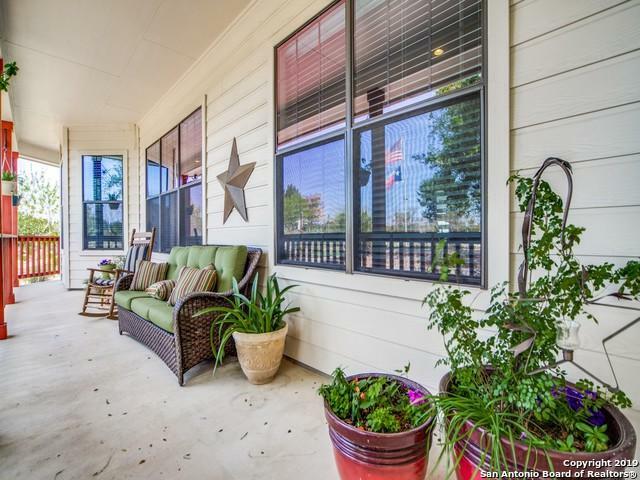 Serene, wildlife galore, a short walk down to the Guadalupe River, and a cool breeze that seemingly never stops; open the doors and take advantage of the full length phantom door screens. 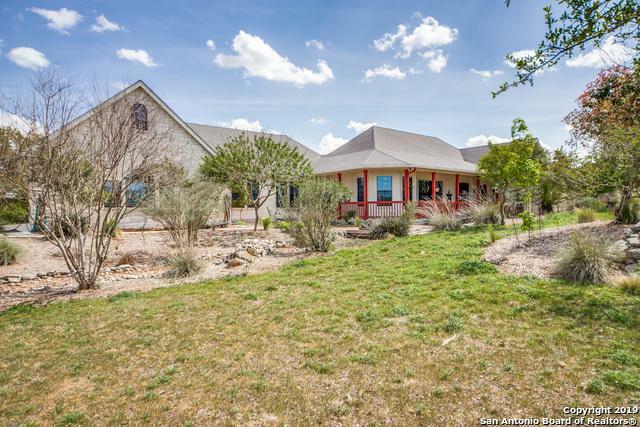 Have your agent, or me, send you the full list of amenities! 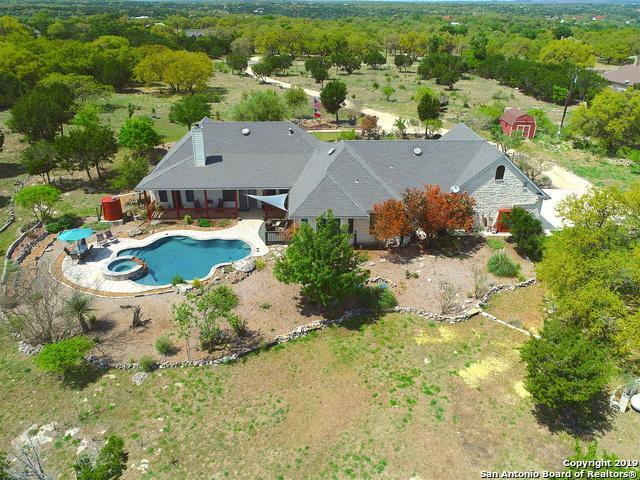 Listing provided courtesy of Kacey Wells of Lonestar Properties.